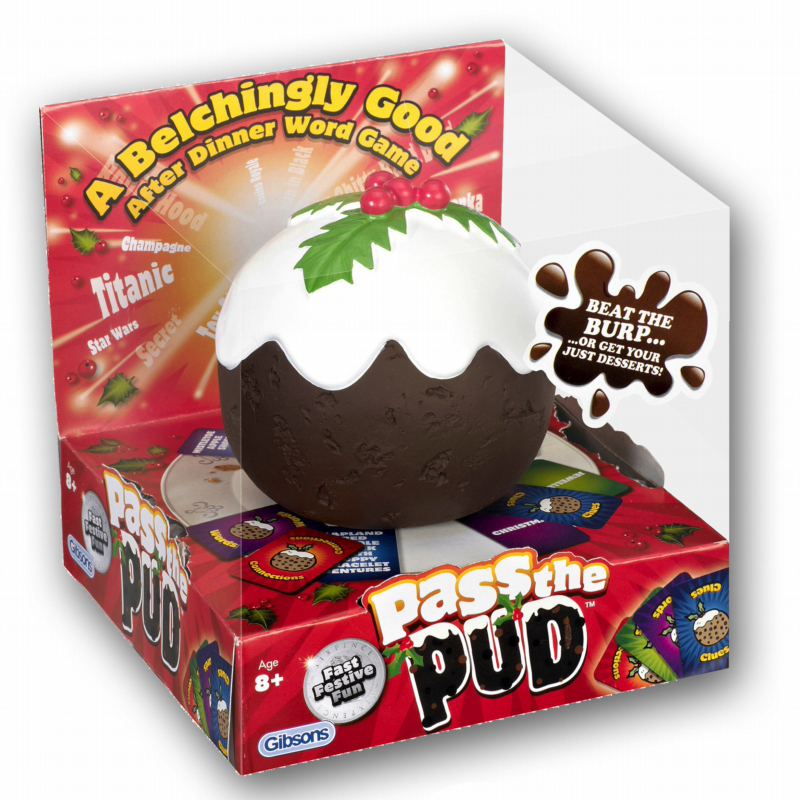 With the whole family stuffed with turkey and granny snoring away in the armchair, what better way to inject some intergenerational festive fun into Christmas afternoon than a fast paced game of Pass the Pud, a belchingly good word game – and without the calories! 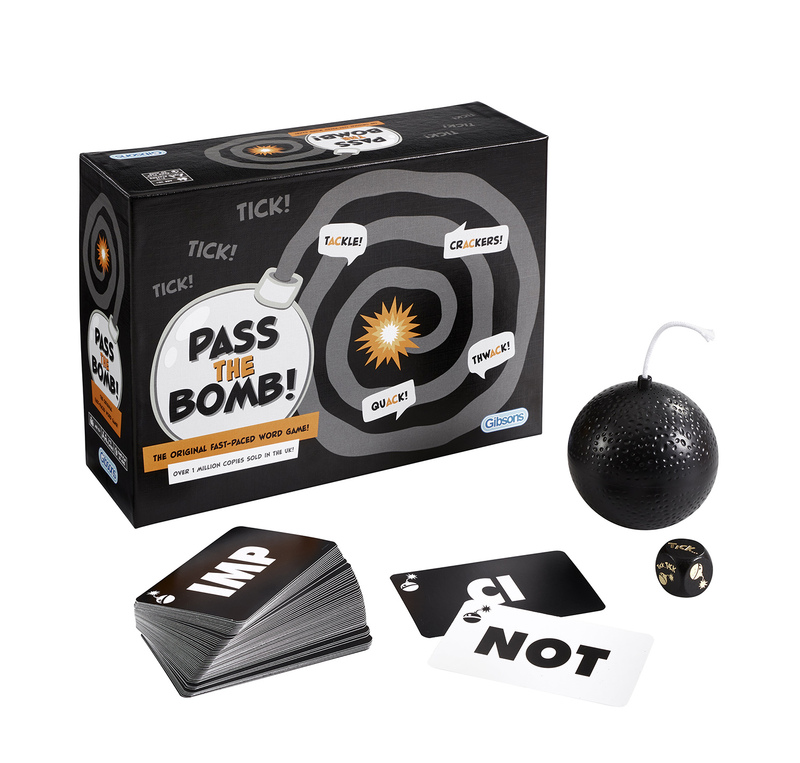 Great entertainment for the whole family, Pass the Pud is an action packed team game for four or more players and everyone’s nerves will be tested to the limits as they answer questions in a race against time to beat the burp. 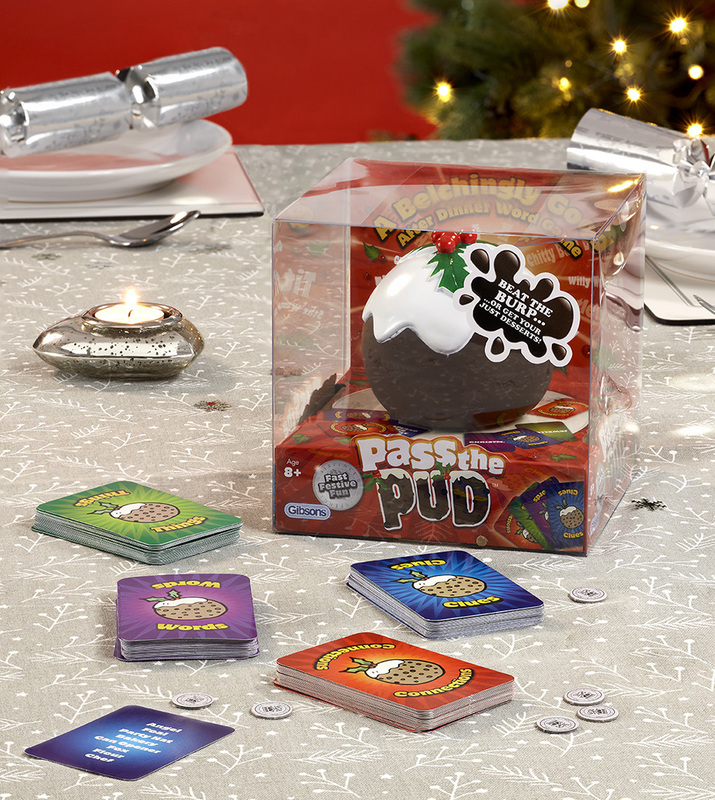 The player who is holding the Pud when it burps is the loser and the rival team receives a sixpence. 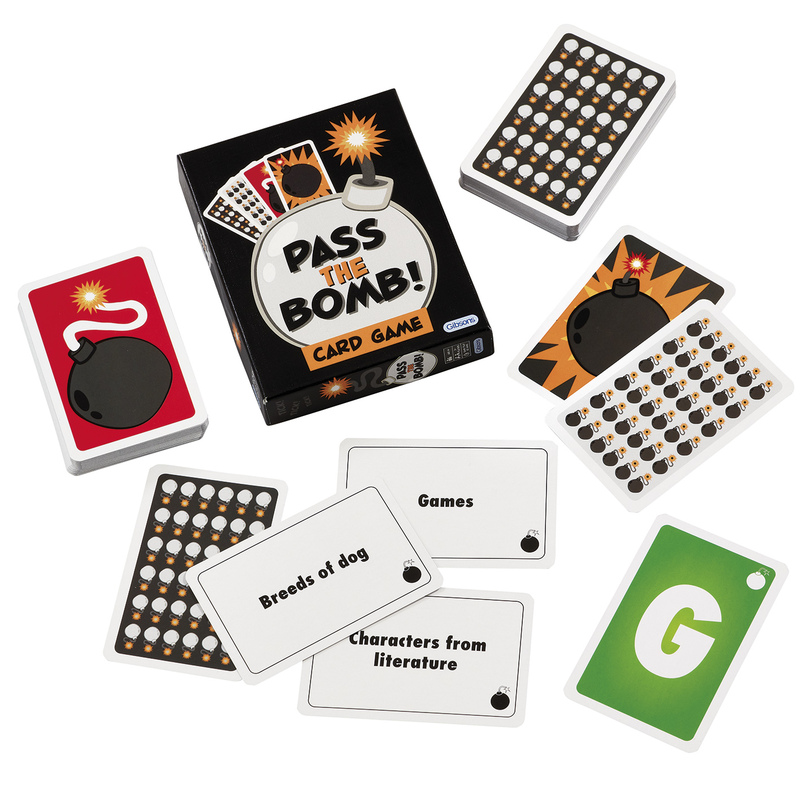 Once all of the cards have been used, the team with the most sixpences are the winners – and rather than watch their opponents get stuffed, it is the perfect time for mum to get out the Sherry and real Christmas pud just in time to watch the Queen’s speech!